Roger Federer dismissed Japan's Yuichi Sugita 6-4, 6-3 in just over an hour on Saturday to give Switzerland a winning start at the Hopman Cup and send out a signal to his opponents ahead of next month's Australian Open. 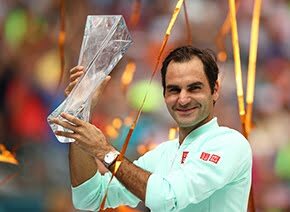 Coming off a fruitful year which yielded two Grand Slam titles, world No. 2 Federer looked fit and sharp while other members of tennis' "Big Four" are grappling with injury issues. 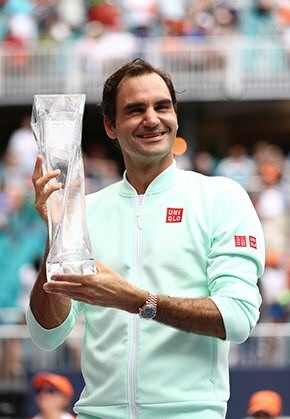 "This year I feel much more in a rhythm," Federer said. "You get to break point or the moment where you have to serve the first time of the year, and it’s a normal thing. "Last year, I was like I hope I'm going to be able to hit my first serves, and I hope it's going to work out as much as it did in the practice. "I think all those question marks aren't really there this time around, which is a nice thing. "I think it was a great start." 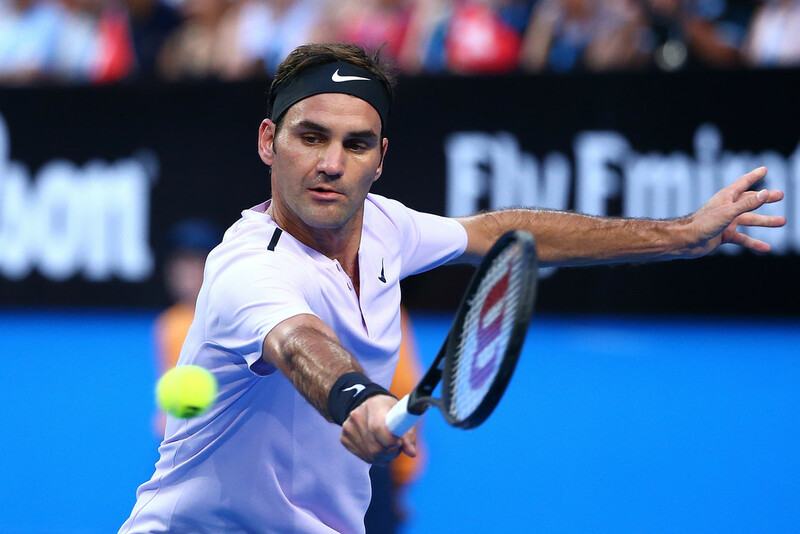 "I feel the game has evolved again in the last 10 years or so," Federer said. "I have made some adjustments to my game, I'm trying to hit through the backhand a bit more, maybe I have a bit more pop on the serve and naturally the whole rally has changed because you have different options. Federer said his body was feeling great, and he was pleased with his first outing. "I’m just very happy I was able to have a good level today, and stay calm under pressure," added Federer. "I had some good moments moving forward to the net and playing up in the court.That’s how I want to play for the year." Belinda Bendic beat Naomi Osaka 7-5, 6-3 in the women's contest to clinch Switzerland's victory in the round-robin stage of the mixed team event. In the mixed doubles the Swiss completed a clean sweep of the tie with a 2-4, 4-1, 4-3 (5/1) win under the Fast4 format.